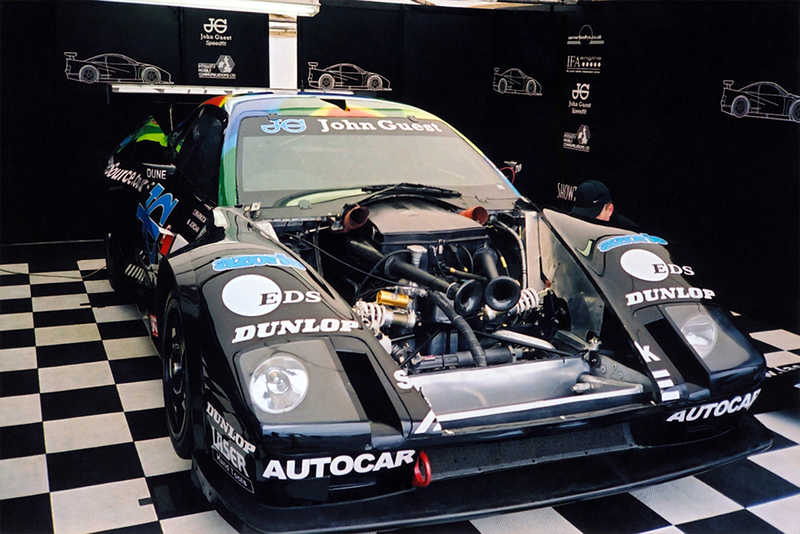 The Lister Strom was a homologated racing car built in 1993. 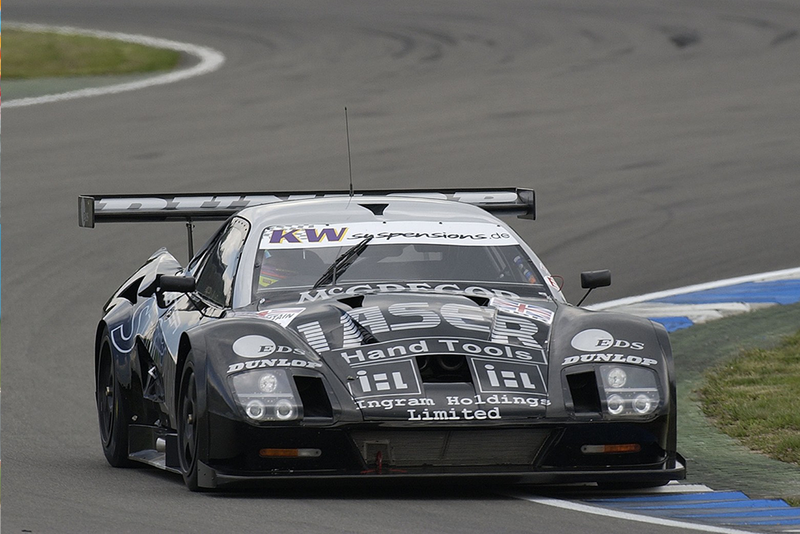 In an era when supercars had engines fitted behind the driver, the Storm’s 6,996cc V12 Jaguar unit was placed ahead of the driver, and was the largest V12 engine fitted to a production road car since World War II. With 546bhp, 583lb ft of torque, a Motec management system, a weight of 3,668lb and a drag co-efficient of 0.35cd, the Storm had a claimed top speed of almost 208MPH and 0-60mph in just 4.1 seconds, making the Storm a fitting contender for the Le Mans 24 hours. 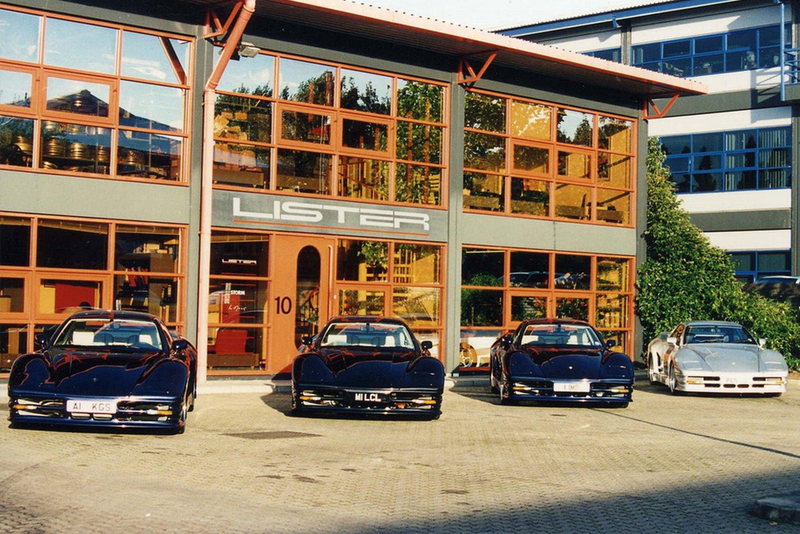 It was certainly proved as a supercar due to its performance and for a while the Lister Storm claimed the title of the fastest four-seater car in the world! Due to the high price of the vehicle only four examples were produced before production of the road-going Storm ceased. 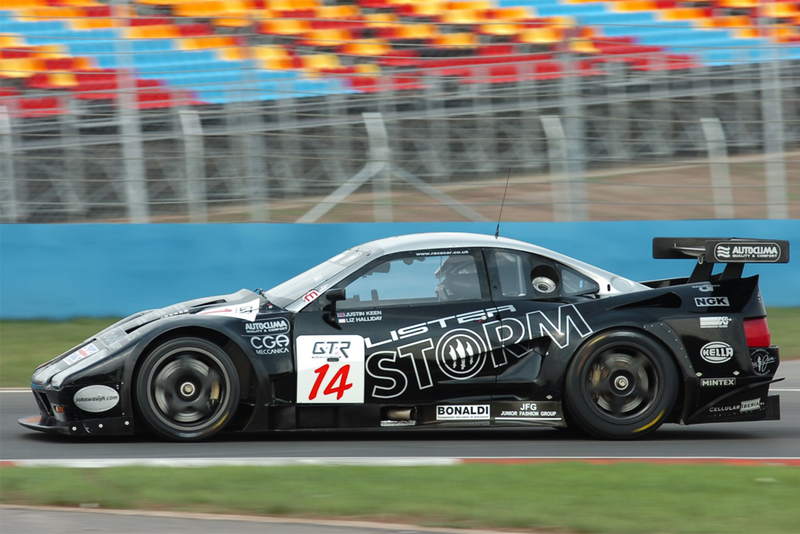 The Storm was later developed for motorsport and proved immensely successful. 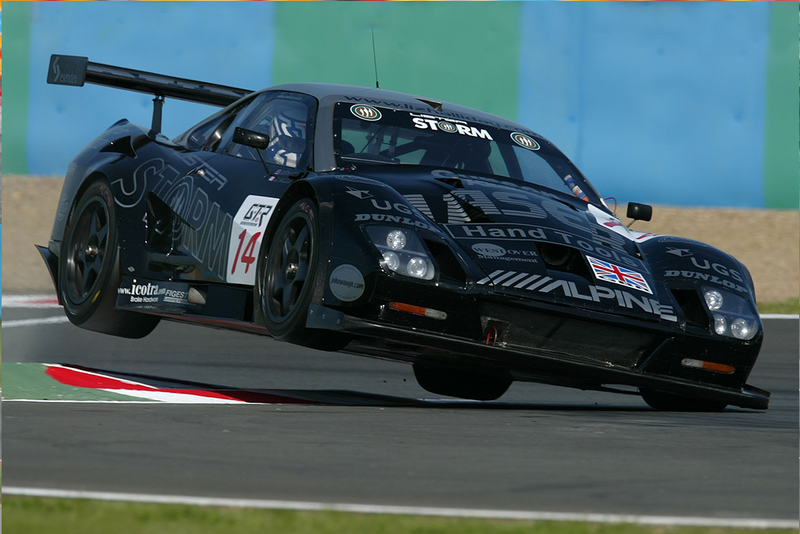 Laurence Pearce was definitely the driving force behind the Lister Storm.